I grew up in Los Angeles, where the coming of spring was always subtle. There was no sudden arrival of leaves, or lilacs blooming on trees. We didn’t even have to switch out the clothes in our closets. No, for me, the clear sign that spring had arrived wasn’t what was happening outside, it was what was happening in our home — spring cleaning. My mami would blast some Celia Cruz in the kitchen as she danced around with her mop. 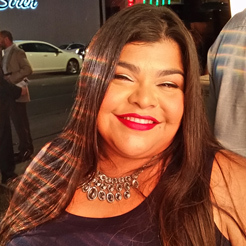 And she’d put me to work: As la hija mayor, bathroom duty was mine (oh joy). 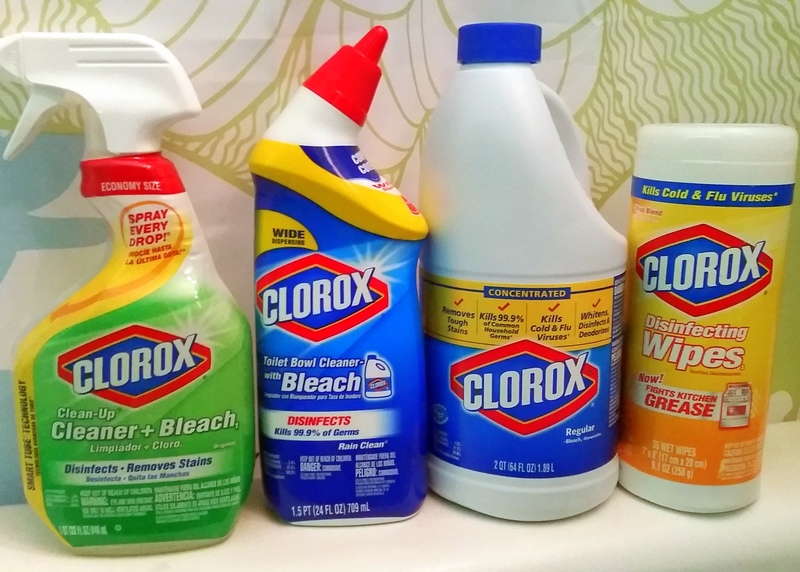 Now that I’m the mami, when it comes time to buy the spring cleaning products, I go back to the brand that earned my trust all those years ago: Clorox. Some habits never fade, which is why I always start in my bathroom, with a little Celia Cruz and Clorox® Toilet Bowl Cleaner. As I re-enact my mom’s salsa moves, my toilet bowl gets sparkling clean and I can be sure that I got rid of the germs, thanks to the unique design of the dispensing nozzle. Powerful stuff! Right before I switch my soundtrack, I turn and face my shower. I love my shower, I do. However, it’s always been my least favorite thing to clean. 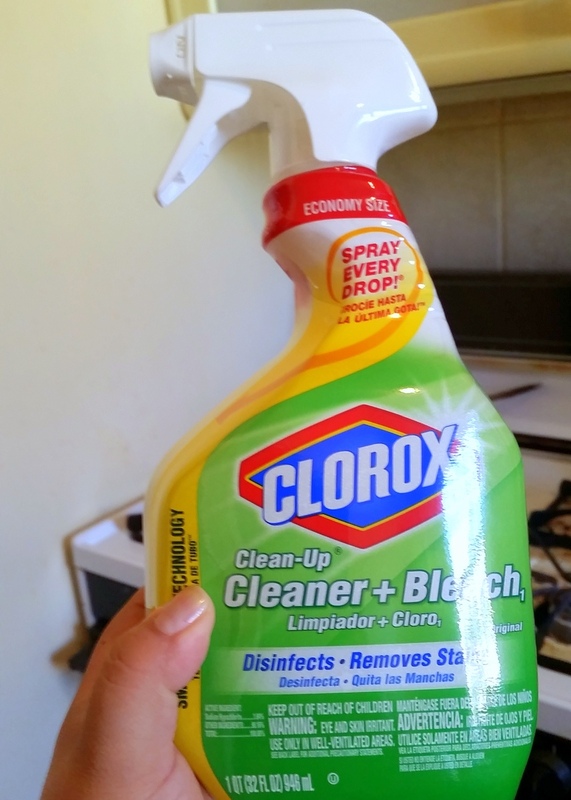 I’ve tried several cleaners to fight the grime, mold, and build up — and every time, I have come back to my family’s favorite: Clorox® Bleach. It has the whitening and dirt-fighting power I expect and demand, all in an easy-to-manage container. Next up, I turn on some Gloria Estefan; as I sing to “Mi Tierra,” I work on getting my kitchen spotless. 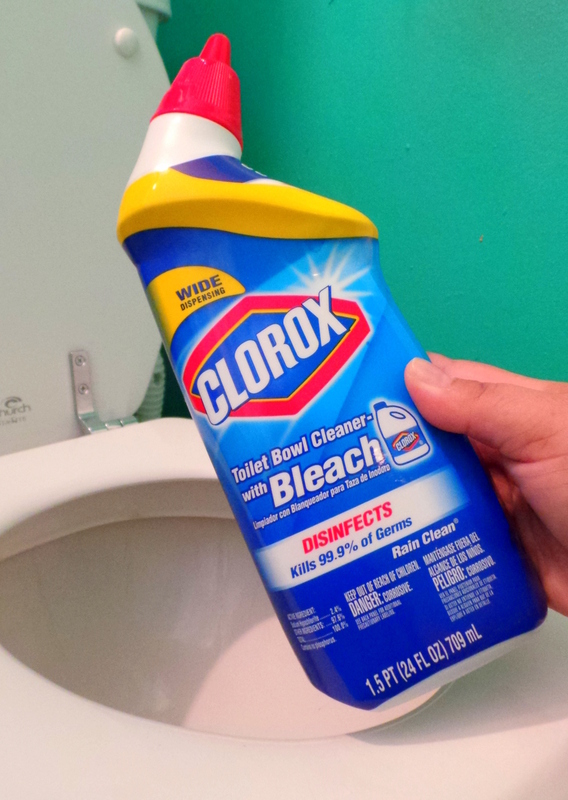 Unlike my mom, however, I use Clorox® Disinfecting Wipes to get the job done more efficiently. It removes germs (bye-bye e. coli and strep! 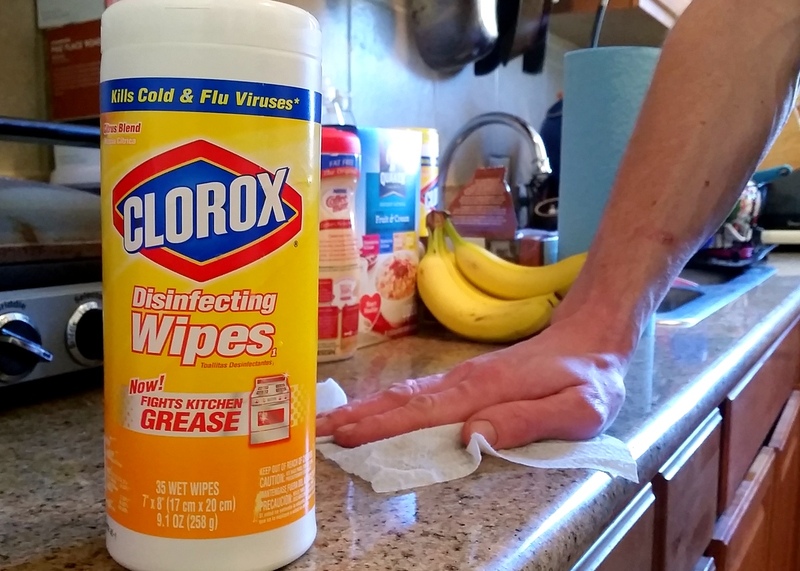 ), as well as kitchen grease and countless other nasties that lurk around the kitchen. I use these babies everywhere, from counter top to stove top, to sink and beyond. 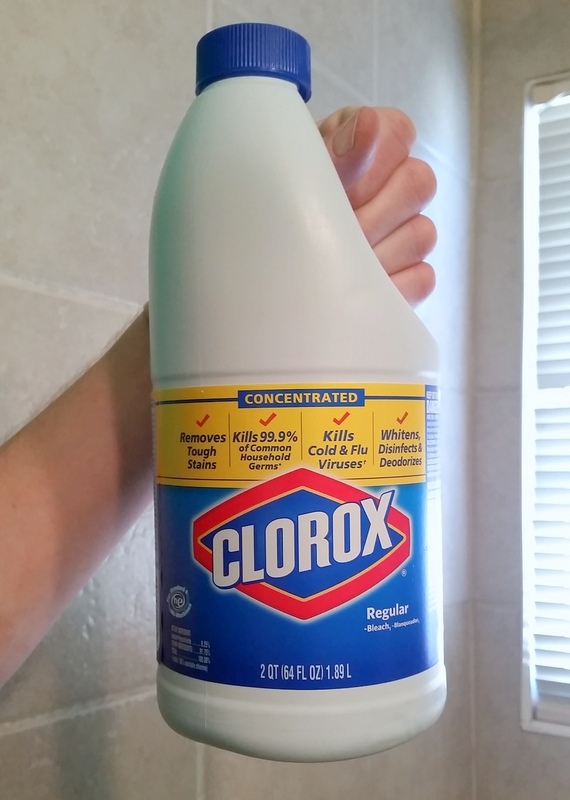 Clorox wipes are kinda my best friend. Wipe, un pasito, and done. But my secret weapons? A little Selena and a little Clorox® Clean-Up Cleaner + Bleach. I like that it whitens, removes stains, and disinfects all in one. (And oh yeah, it kills germs too.) Just like my music powers me up to clean, this stuff is a powerful cleaner — and it sprays every last drop, which makes it a bargain too! So my Saturday mornings haven’t changed much since childhood. I am passing on this memory to my daughter since now she’s the one waking up to the scents of Clorox cleaners, as well as to her mami dancing while cleaning. I kinda hope this spring cleaning tradition continues for generations to come! What’s your spring cleaning arsenal?